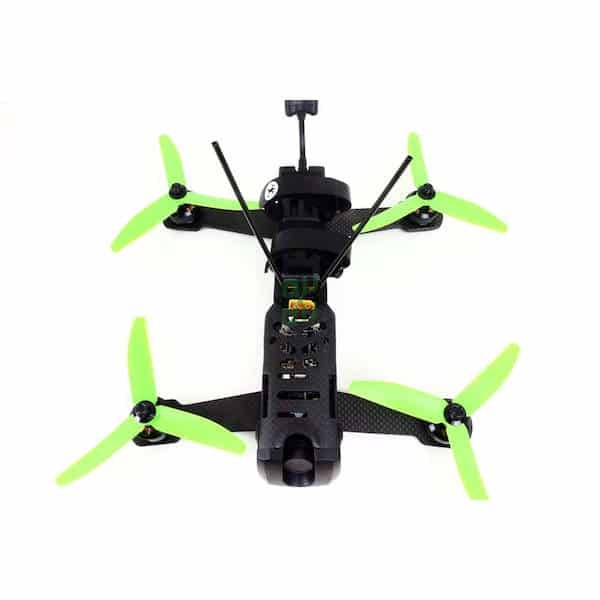 The Hubsan H122D X4 Storm is an affordable FPV racing drone produced by Hubsan, a manufacturer based in China. 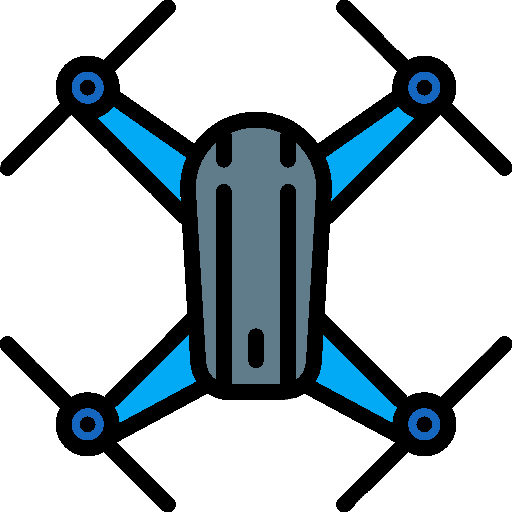 Hubsan is a well-known drone manufacturer with a large range of drone products. 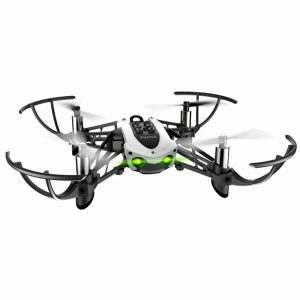 The H122D X4 Storm quadcopter is suitable for beginner drone pilots as it features a range of in-flight options that make the drone easy to fly. Besides, the drone is robust (3K carbon base) to withstand crashes. 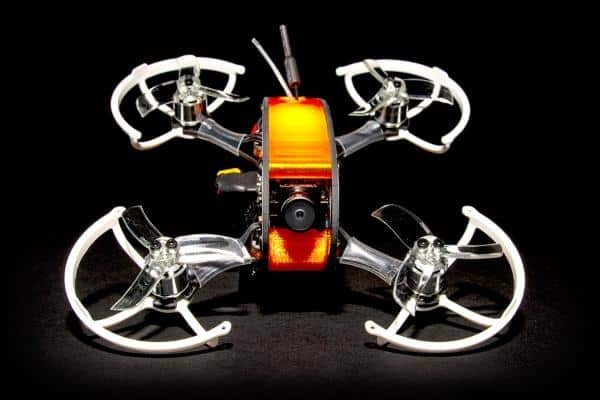 The Storm does have brushed motors, however, and not brushless motors which are more common for racing drones. 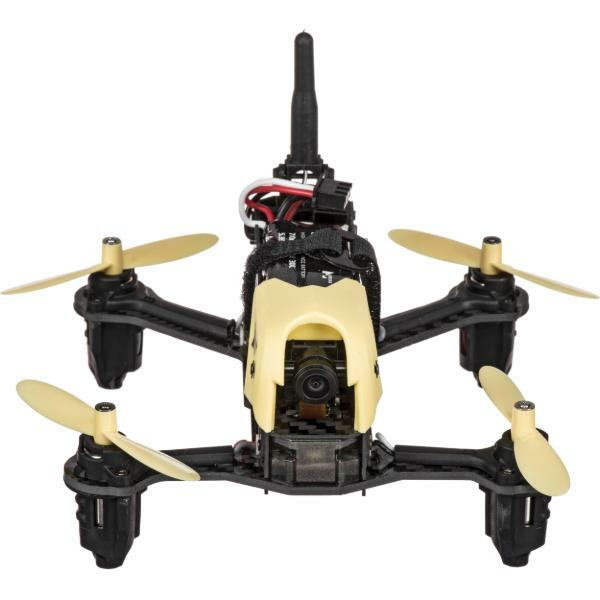 It comes as an RTF (Ready-To-Fly) drone but an FPV edition including a 4.3″ FPV monitor and a goggle mask is also available (H122D X4 Storm Advanced). 720p HD camera: the HD camera allows the user to stream and record HD video. Smartphone app: users can operate the drone via a mobile app (Android or iOS). FPV goggles : the X4 Storm is compatible with FPV goggles for a fully immersive drone racing experience. 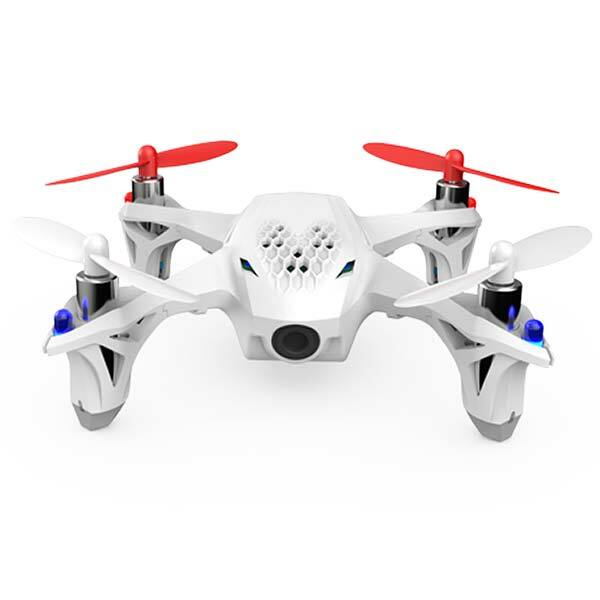 The Hubsan H122D X4 Storm is available at the manufacturer price of $89 (see on Amazon). The H122D X4 Storm Advanced is also available which includes the same drone but also comes with the FPV goggles and handheld display.